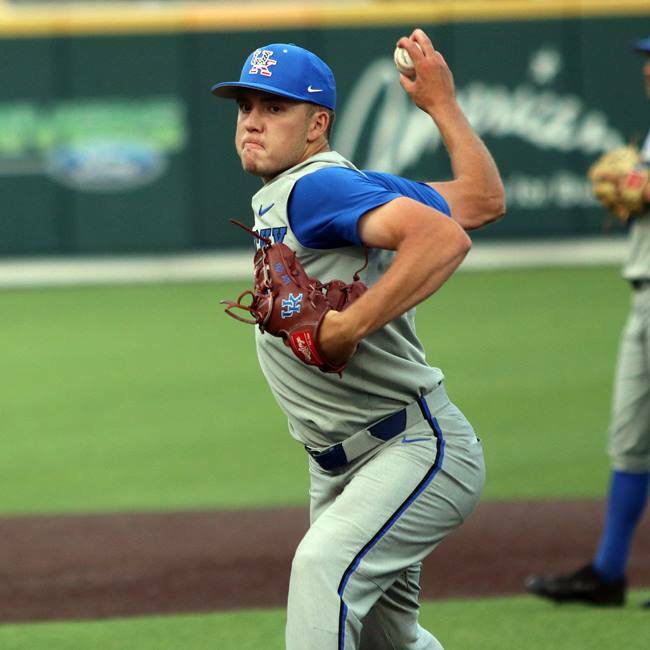 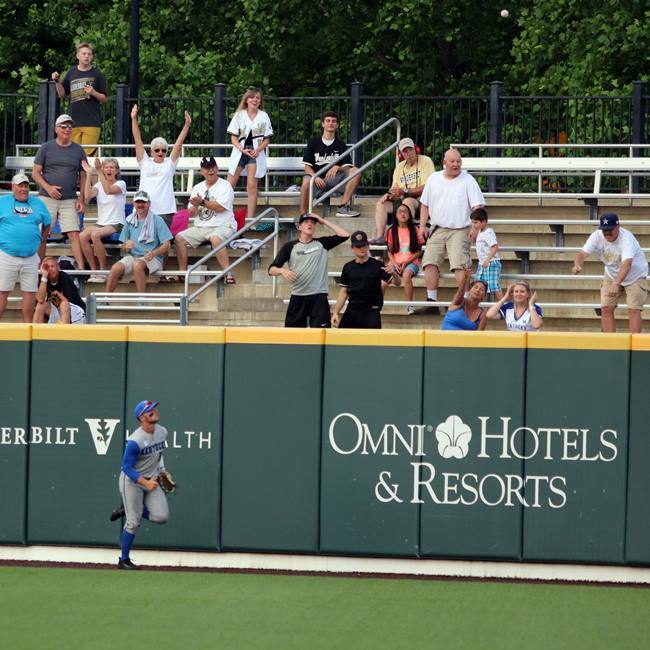 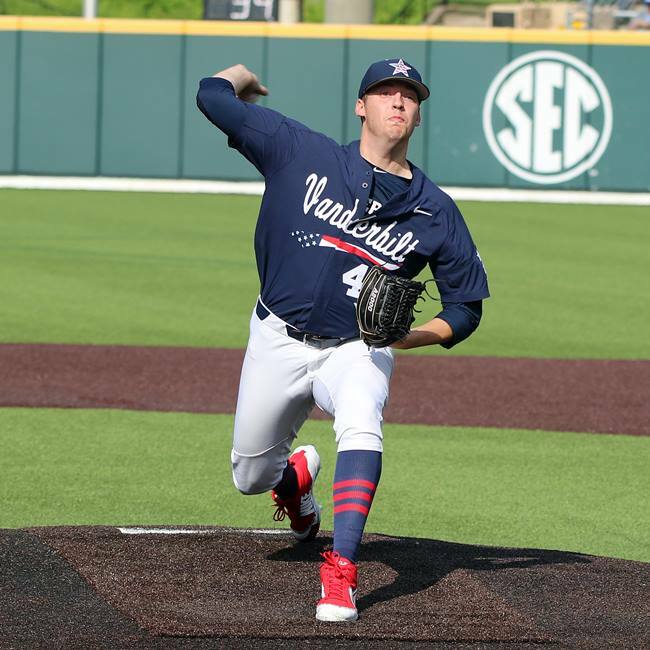 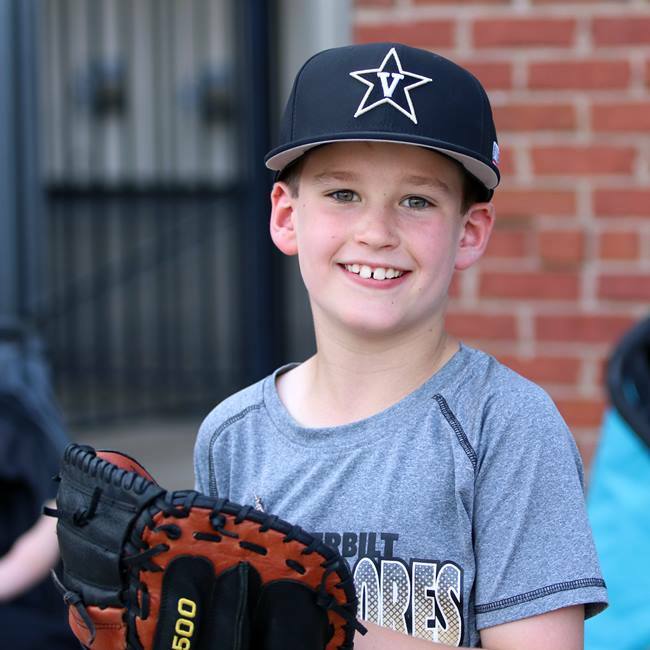 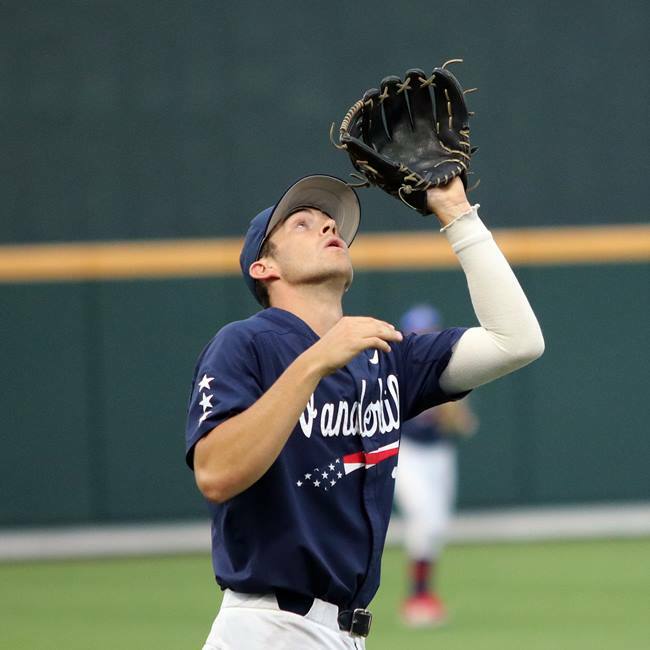 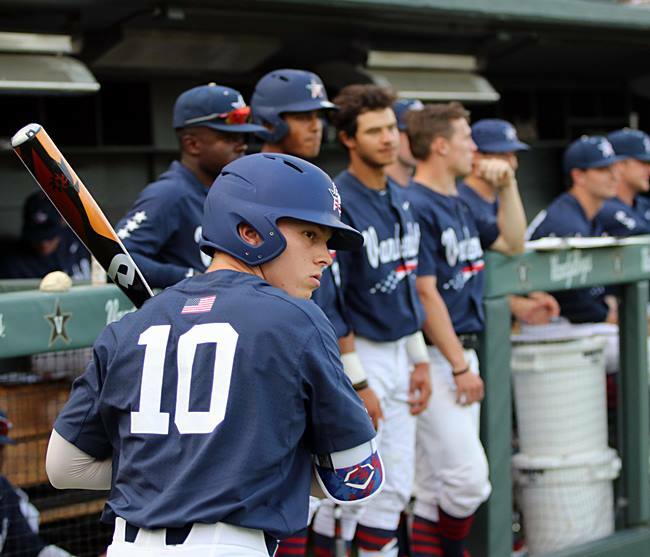 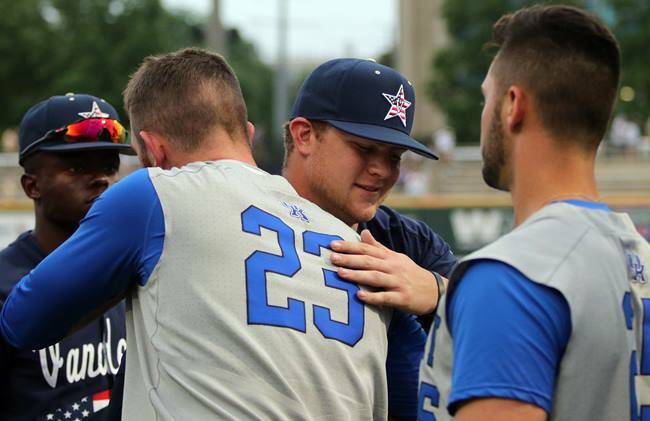 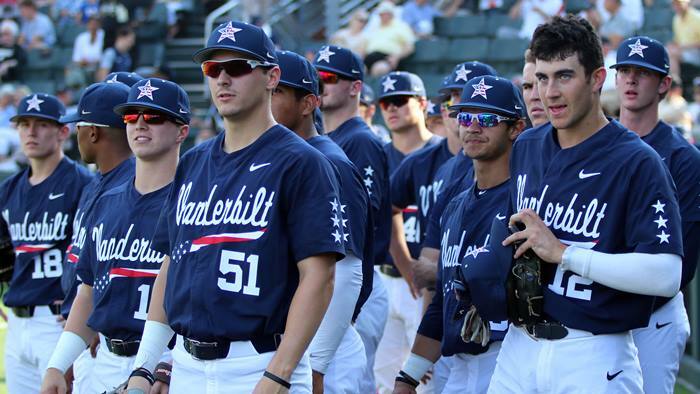 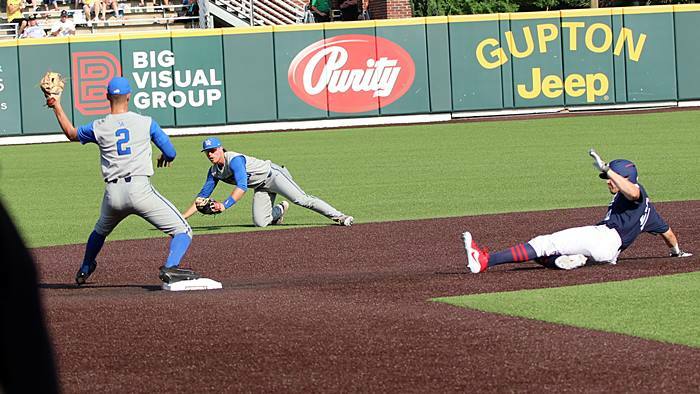 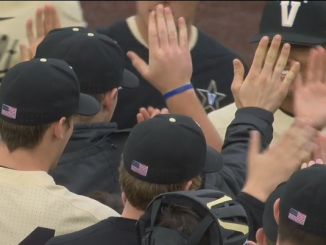 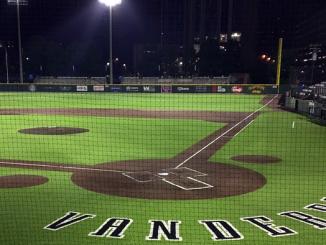 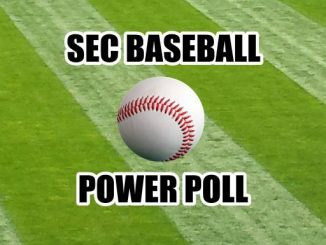 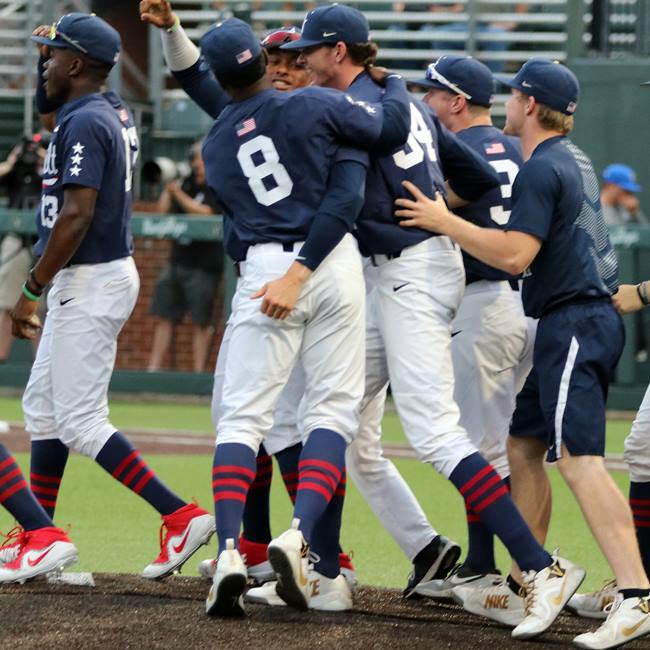 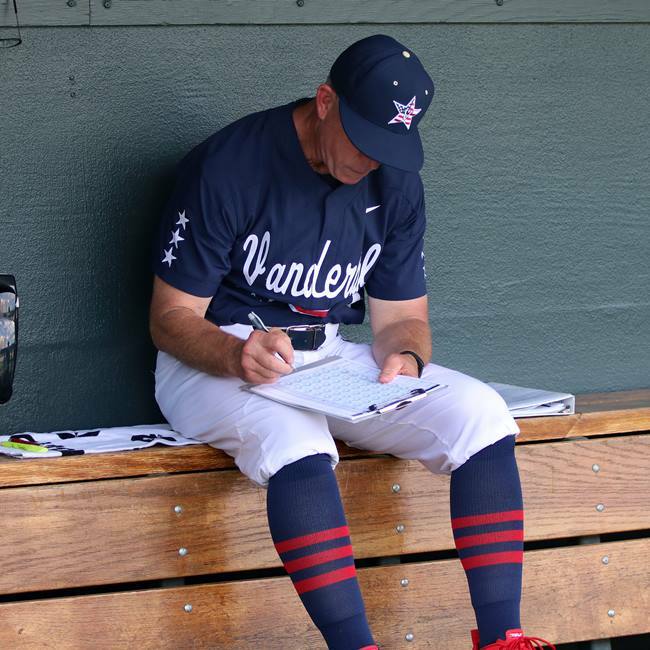 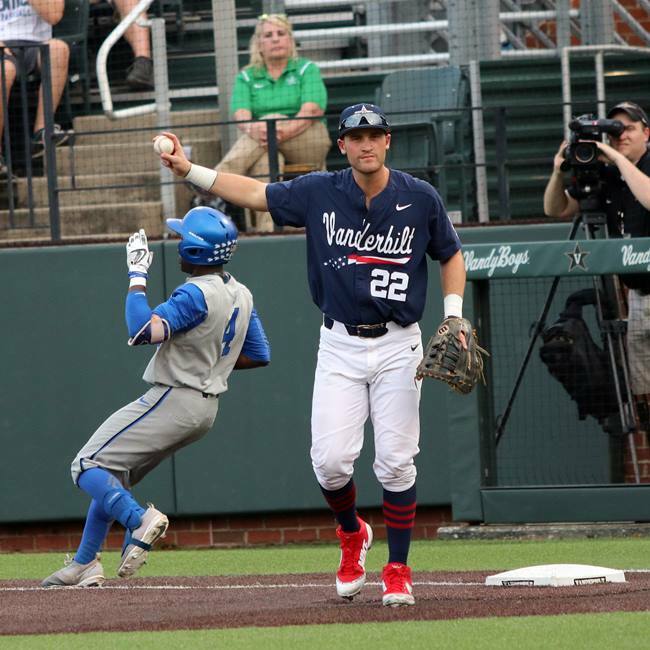 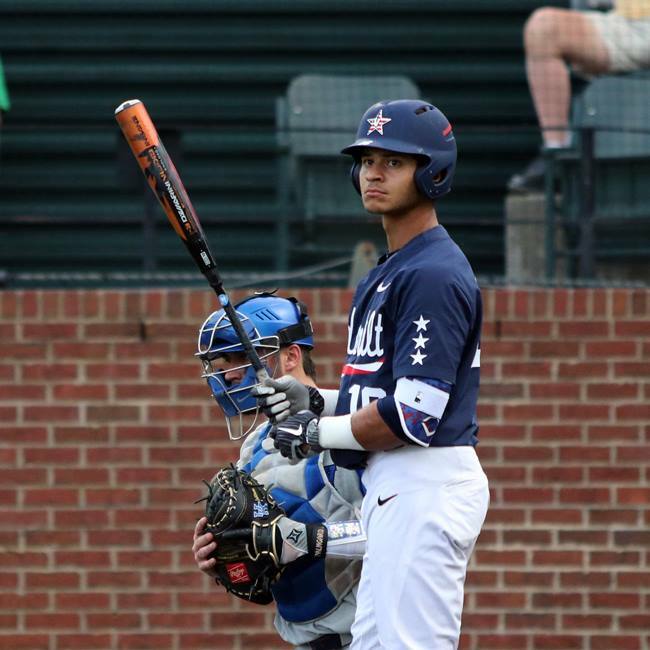 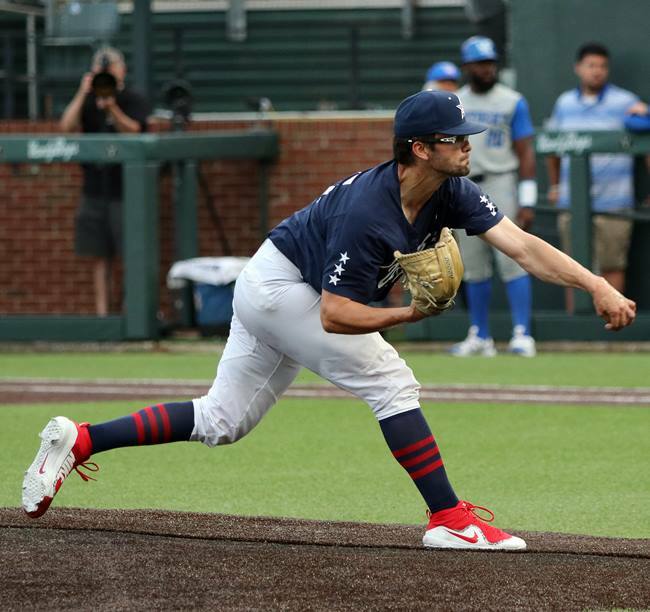 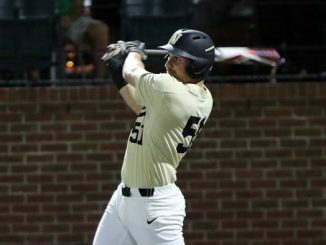 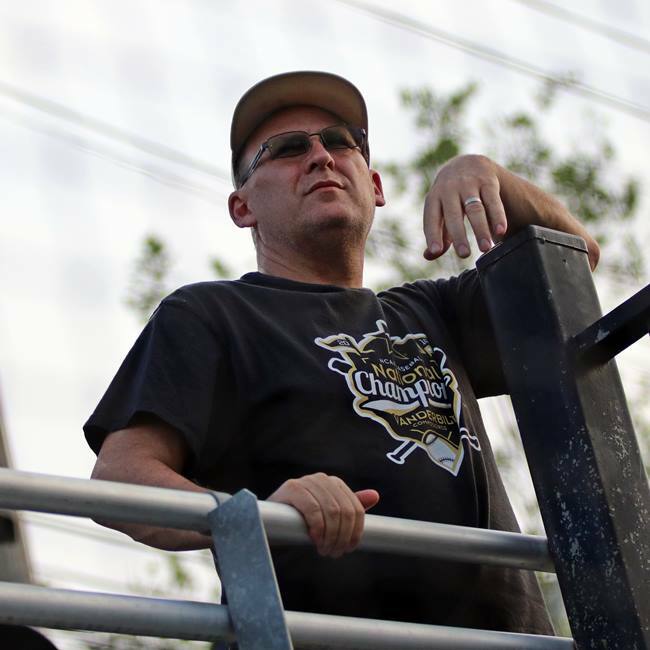 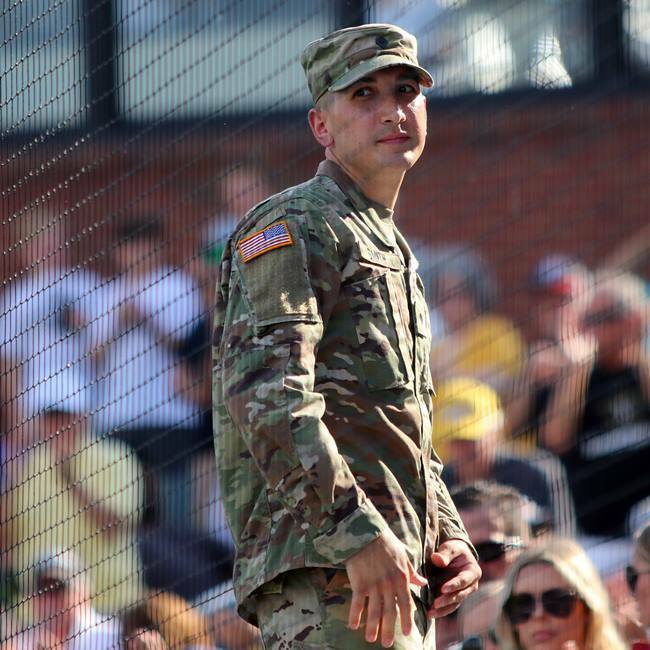 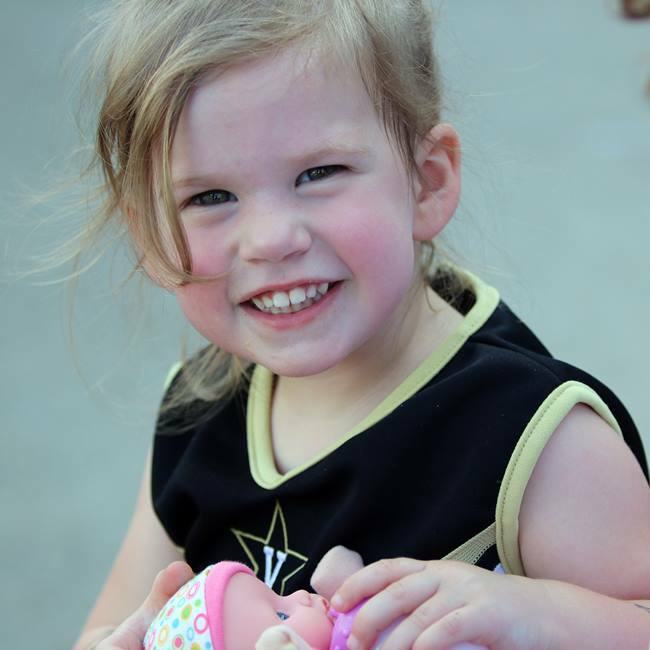 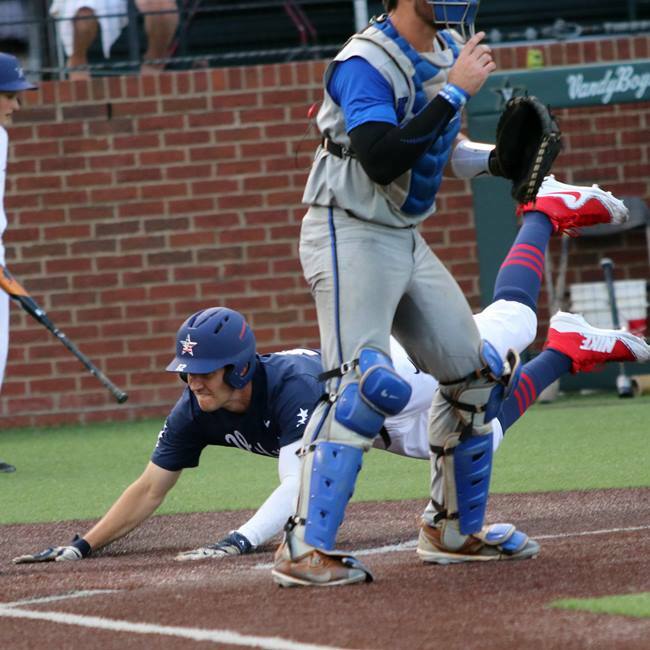 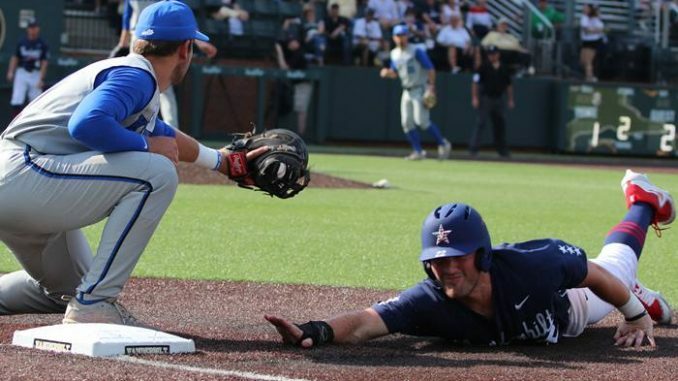 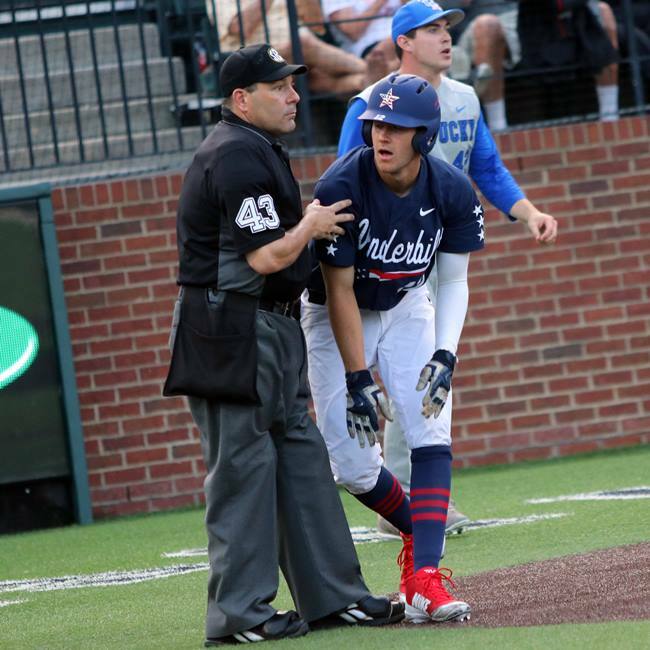 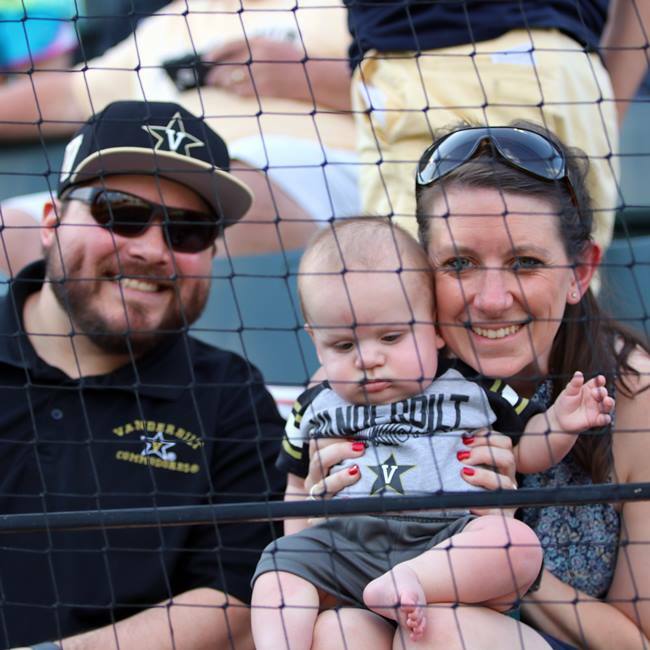 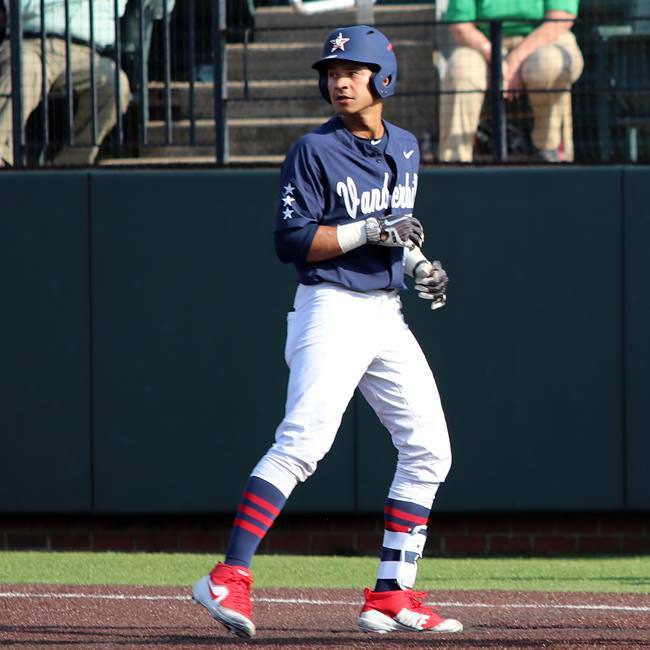 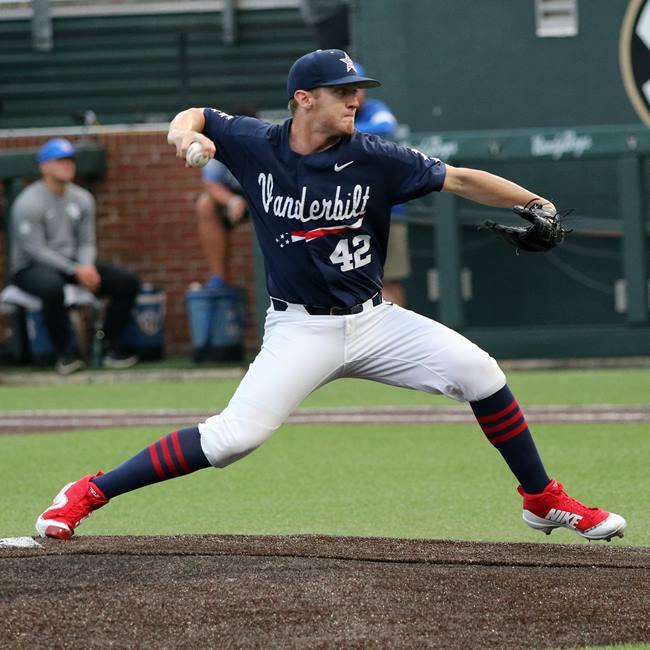 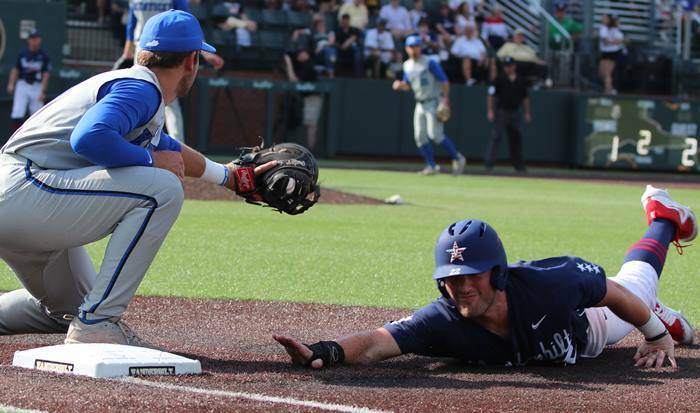 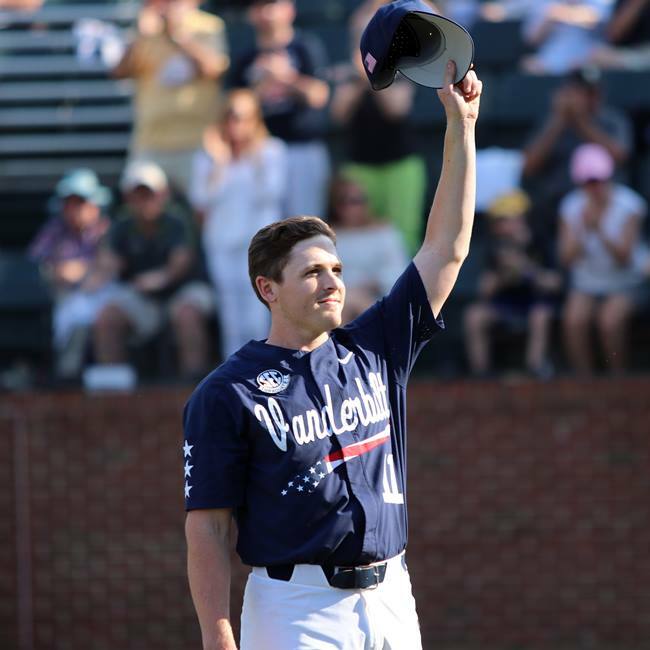 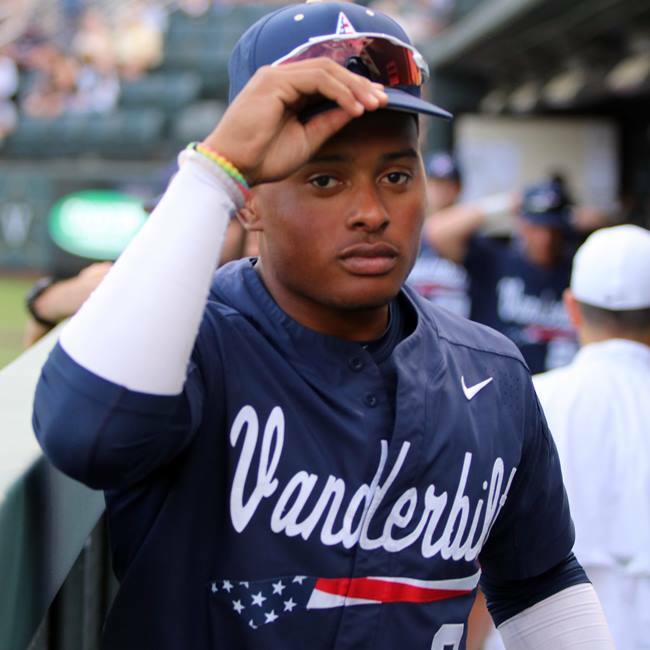 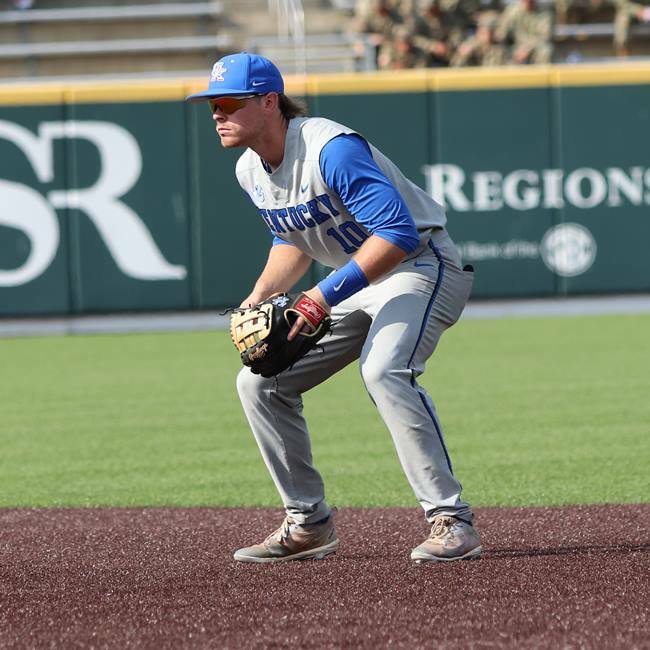 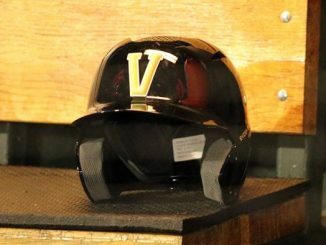 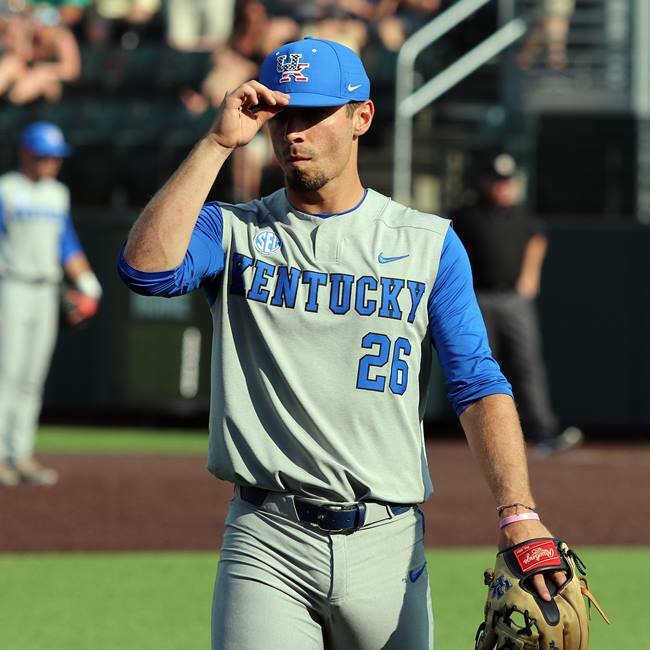 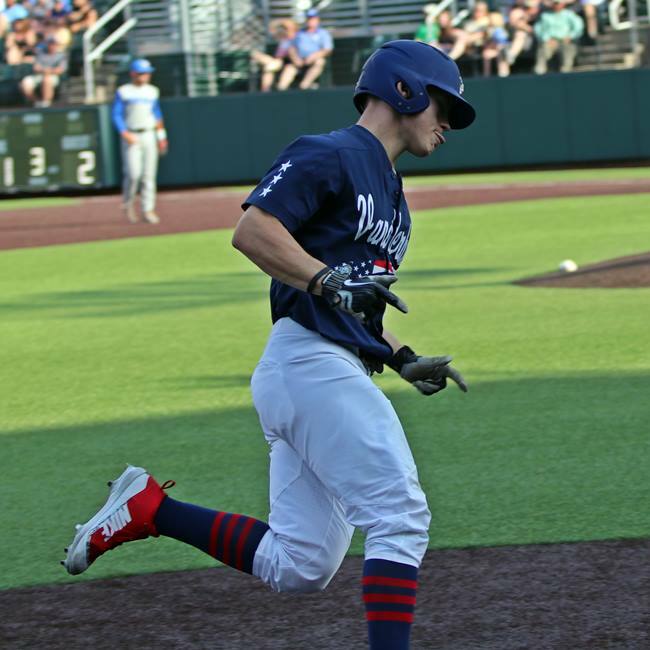 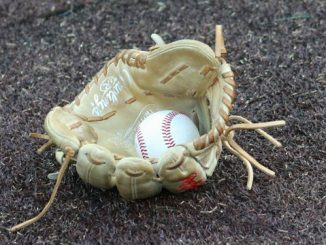 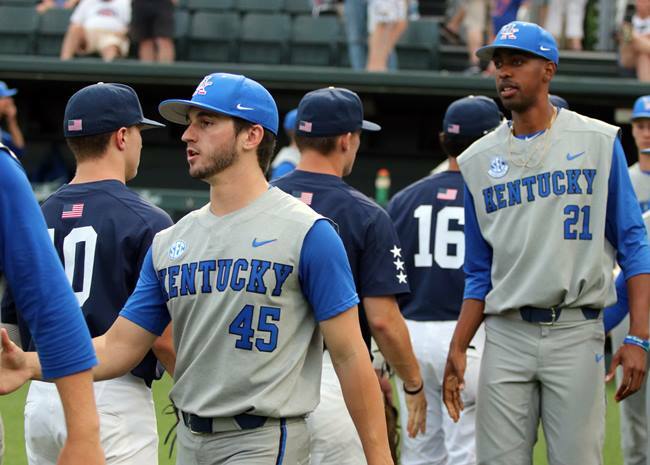 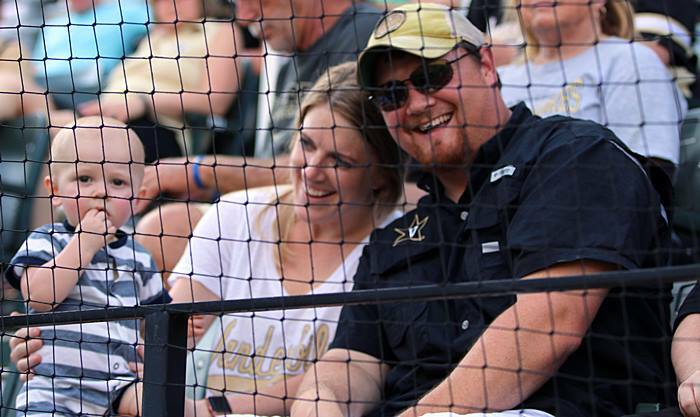 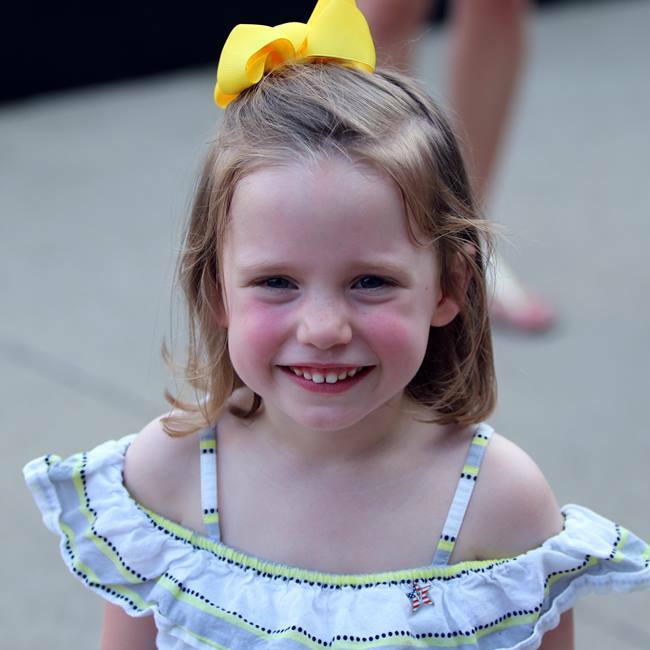 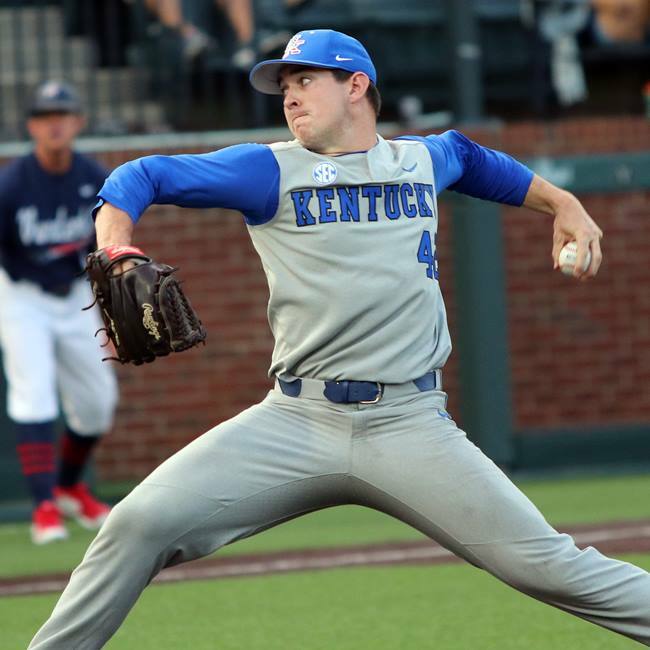 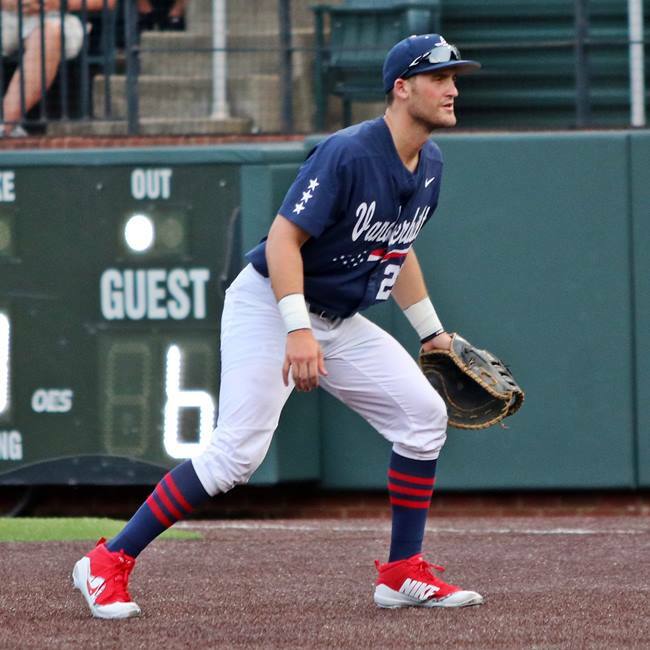 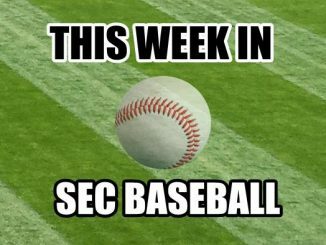 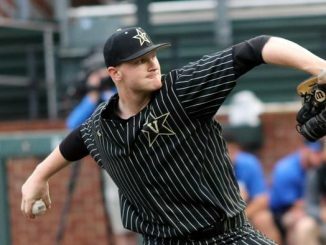 The Vanderbilt Commodores baseball team rallied, scoring six runs in the 7th inning to defeat Kentucky 9-6 in an important SEC Baseball series. 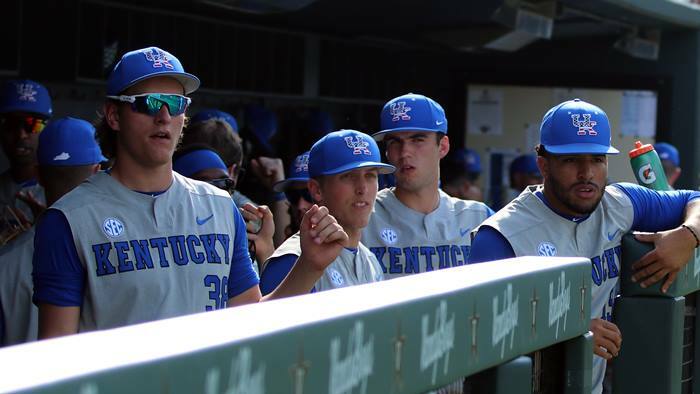 The win completed a 3-game sweep of the Wildcats. 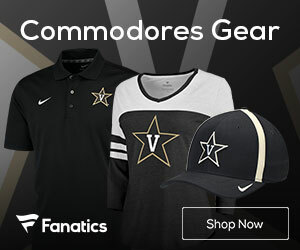 Vanderbilt improves to 31-24 (16-14 SEC) while Kentucky falls to 34-21 (13-17 SEC). 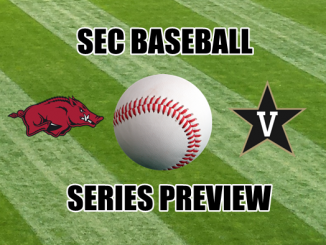 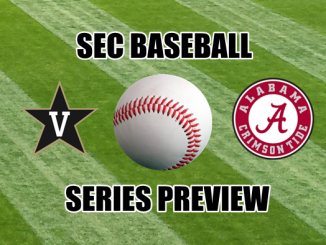 Next stop for Vanderbilt is a meeting with Texas A&M on Tuesday at 9:30 am CT at the SEC Baseball Tournament in Hoover, Ala. Kentucky will face Auburn on the same day approximately 30 minutes after the conclusion of the Vanderbilt-Texas A&M contest.